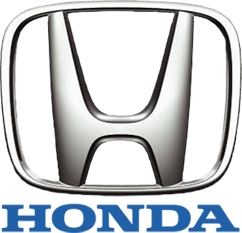 Honda recommends replacing the oil drain plug crush washer at every oil change. 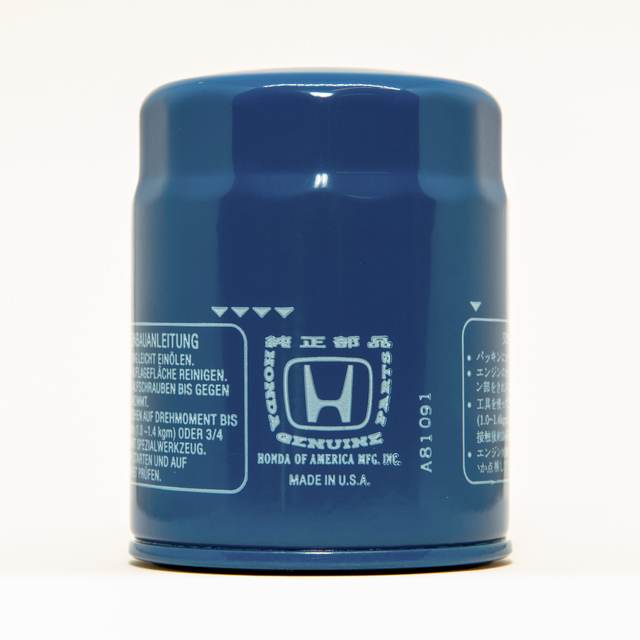 This oil filter fits most modern Honda vehicles, except for the Honda S2000 (15400-PCX-004) and the 1994-2002 Honda Passport (8-97140-666-0). Oil filter part numbers can vary. 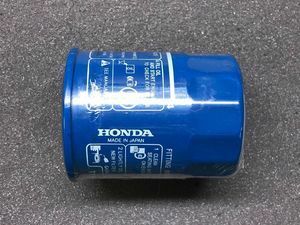 Possible alternate part numbers for this filter include 15400-PLM-A01 and 15400-PLM-A02. 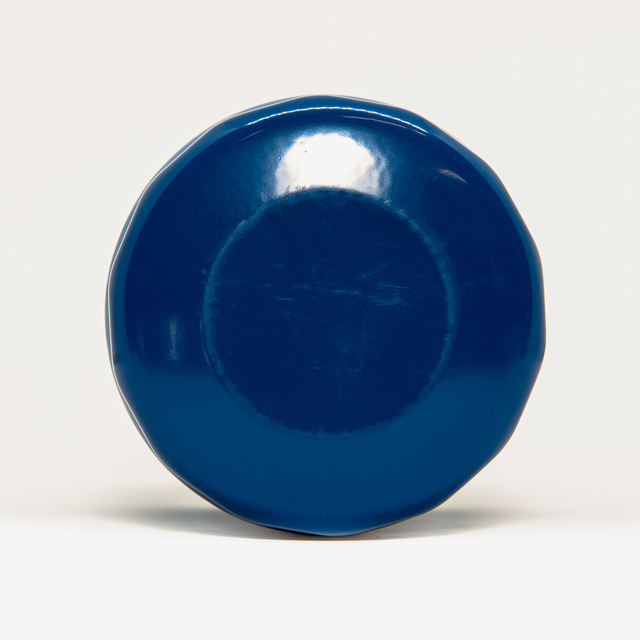 Please contact us if you are looking for a specific part number, and we can check availability. 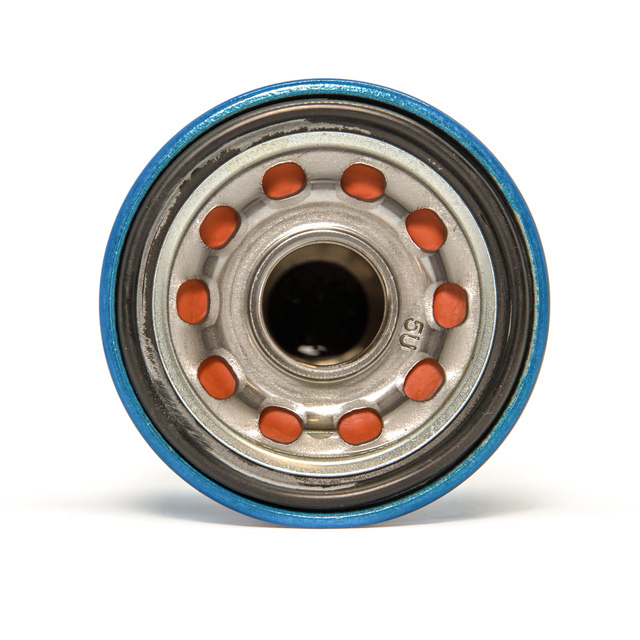 Otherwise, the part sent will be the part number that is in stock, which may or may not match the part number ordered.